Description: This beautiful 18 'Shepherd, powered by a 110 h.p. 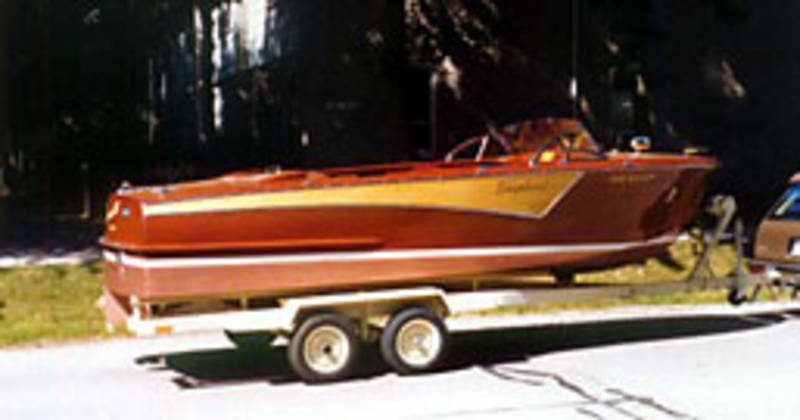 Chrysler 6 cylinder engine, is one of those "sweet" boats that rarely becomes available. The work has all been done. Babied throughout its ownership this boat is in pristine condition. Bacall is an eye pleaser wherever she goes. 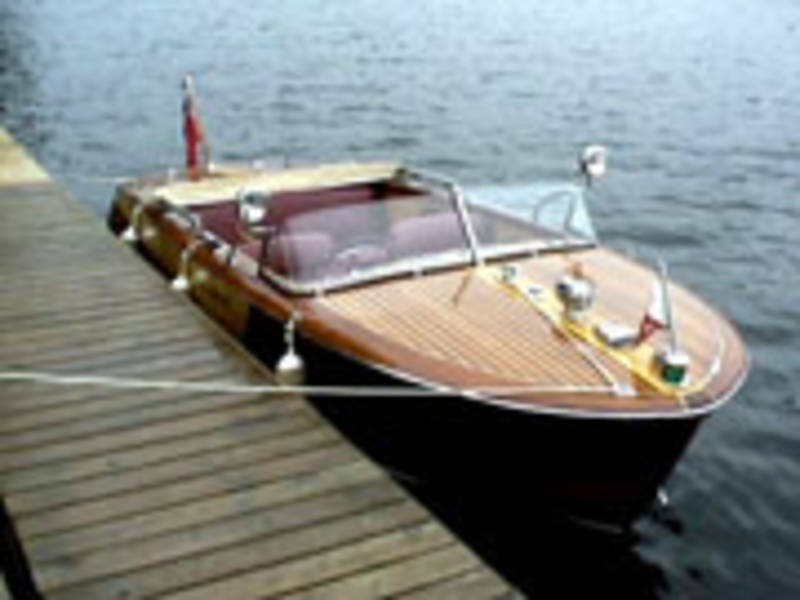 This boat is complete with twin spotlights, convertible top, glass windshield, a full mooring cover, a compliment of related equipment and a tandem trailer. This boat is ready for Show & Go. Just add water! -Hull No. 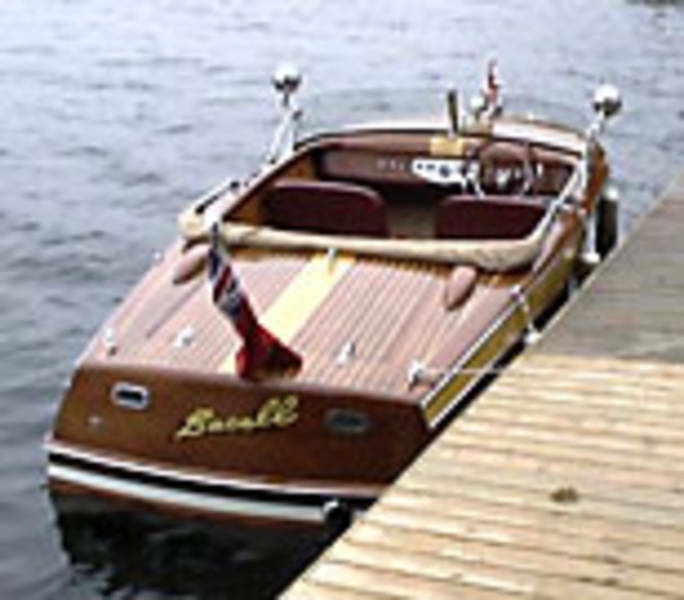 57-18-455 -Boat located in Huntsville, Ontario -Comes with Trailer -Asking $26,000 OR BEST OFFER!! -ALL REASONABLE OFFERS CONSIDERED!!! !